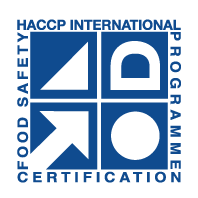 New Biodrier Executive – New Features! Brushless motor – long lasting and energy efficient. Optional Antibacterial UV – eradicates offensive odour, bacteria, mould and viruses. <>Optional Intelligent Motor Diagnosis – Gives feedback on time and when planned maintenance needs to be carried out. The Biodrier Executive is packed with features that make it our most sophisticated dryer yet. Its contemporary design and four colour choices will add a high quality finish to any executive washroom. The LED display on top of the dryer counts down the hand drying time and indicates when the drip tray and HEPA filter need to be changed. This is a simple process that does not need a technician, unlike some of our competitors’ products. 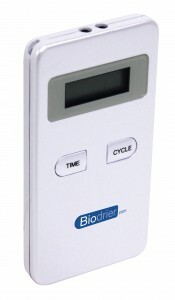 The Biodrier Executive detects hands with accuracy. It uses three infrared sensors, eliminating false or delayed hand detection, starting drying exactly when needed. No contact is needed to activate the unit which reduces bacteria transfer. 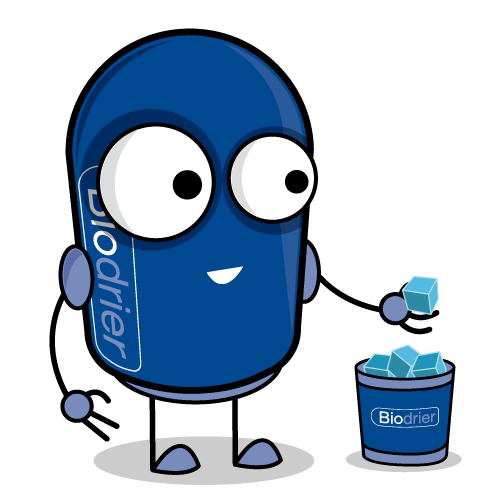 The Biodrier Executive is based on a simple yet powerful idea – using the heat from its own motor to provide the warm air used to dry your hands. This is just one of the many features of this dryer which drastically saves energy when compared to a traditional hand dryer. The Biodrier Executive uses two jets of air to remove water from the hands, one for the top and one for the bottom. This dries the hands in under 10 seconds, which is significantly less time than a conventional dryer. 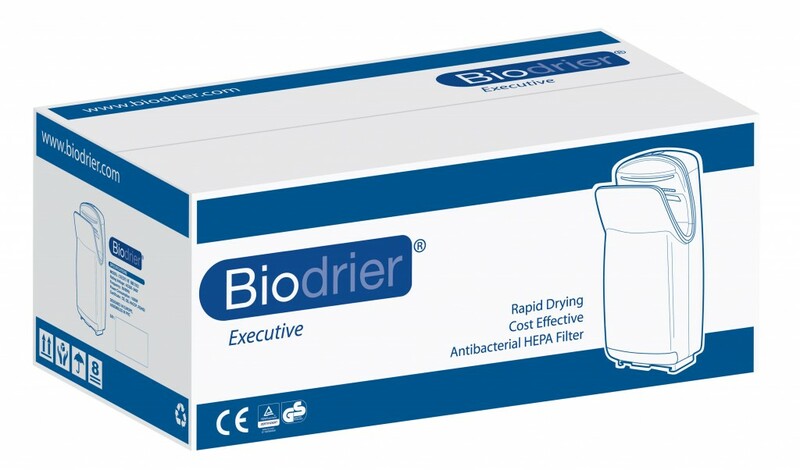 The Biodrier Executive filters air through a triple HEPA Grade 13 filter. 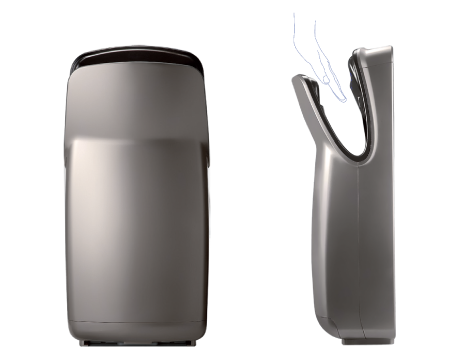 This removes 99.9% of all airborne particles and makes sure your hands are dried with clean, germ free air. The hygienic filter system consists of a pre-filter, an antibacterial filter and HEPA filter. These protect against bacteria and help combat viruses such as the corona and influenza viruses. Transforming the washroom environment by eradicating all offensive odours, eliminating bacteria, and controlling infection. As well as being filtered, the air is infused with our exclusive Organic Gel Blocks. They moisturise hands, freshen the surrounding air of the room and sanitize the hand dryer unit all at once. Water which is blown off the hands has to go somewhere. 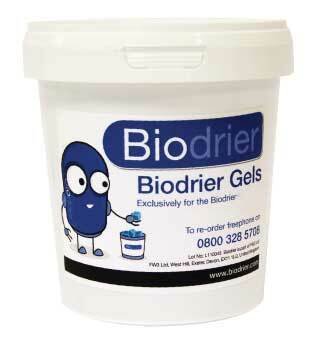 With the Biodrier Executive the water is collected in a drip tray. The drip tray has an intelligent sensor which informs you when it needs to be emptied. Made from advanced ABS plastics this dryer is hard wearing, burn proof, rust proof, and has an Ionpure® anti-microbial coating. • A timer automatically shuts the dryer off after a set period. • A temperature sensor stops the motor at temperatures over 70°C. • The ESC (Electric Shock Free Circuit) senses humidity inside the unit and shuts off the power when required. • The unit has a self-diagnosis function which monitors and reduces errors. • The unit automatically switches off after 23,000 cycles if the filter is not replaced. This protects the motor from damage. A simple sliding lock system for the filter and drip tray keep prevents tampering with the dryer. 1. Adding the blocks to the unit will moisturise the user’s hands during use. 2. The blocks provide a sanitizer for the user and the Biodrier unit. 3. The blocks provide a fragrant ocean breeze aroma within the washroom. HEPA filters work by forcing air through a fine mesh which traps harmful particles. They are used in a huge range of applications from filtering the recirculated air in planes to protecting doctors working with contagious patients. HEPA filters are a great help to anyone suffering with allergies or asthma as they filter pollen, smoke, dust mites etc. and are regularly found in appliances around the home. 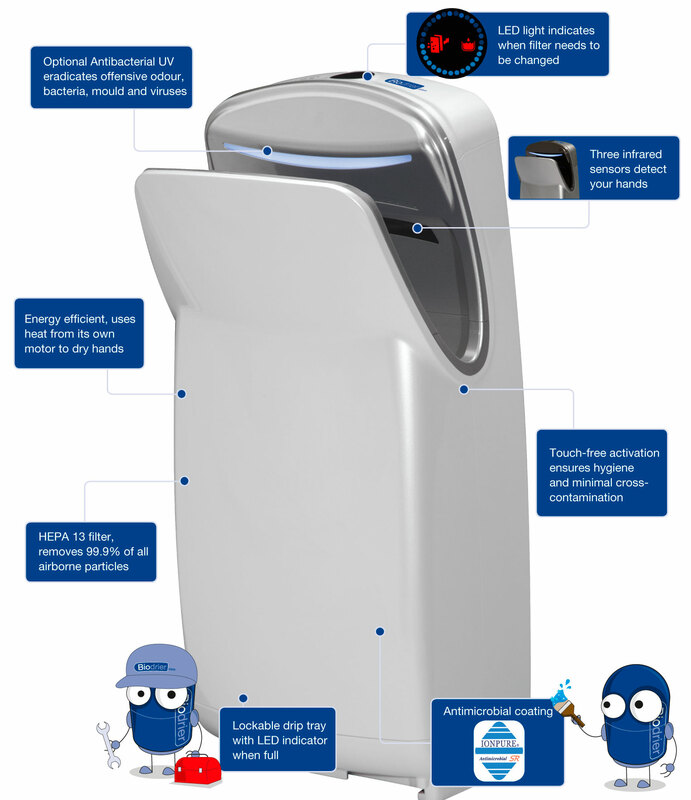 We use HEPA filters in our hand dryers because they filter bacteria and viruses from the air which is then used to dry your hands, ensuring your hands stay clean and hygienic. The Anti Bacterial Filter is fitted to ensure dust and airborne bacteria is restricted from entering the internal components and airflow of the dryer. 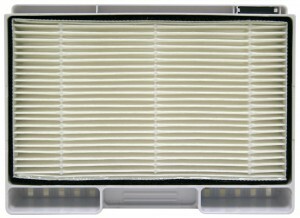 The filter should be replaced every 3-6 months, depending on usage. Fitting, servicing and maintenance of the Biodrier Executive is extremely easy, saving you time and money and keeping your clients happy too. Maintenance is easy. It can be cleaned with a soft cloth and a mild, non abrasive cleaning solution. The Biodrier Executive comes with an air filter and aroma pack, both of which are simple to replace. The display panel will tell you when they are ready to be renewed.